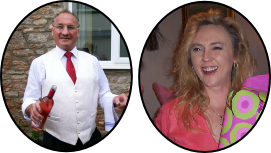 Mike and Lori Toms welcome you to the Strawberry Special located in the heart of Draycott, less than three miles from Cheddar village, home of the famous caves and Cheddar Gorge. Situated in central Somerset it provides the perfect base from which to explore the numerous attractions located nearby. It is also the ideal base for the many walking trials frequented by serious walkers and ramblers alike. Share the special events in the lives of your family and friends at the Strawberry Special. 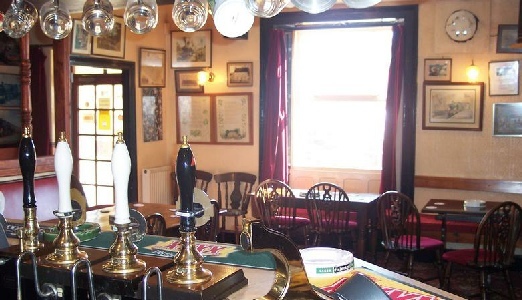 Come experience the warmth and friendliness of a fine English pub! 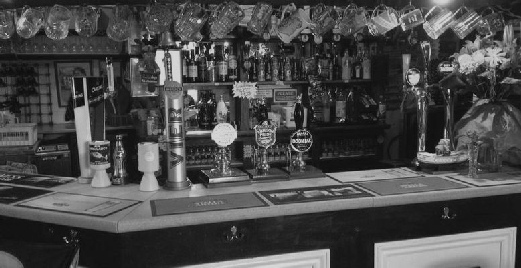 Mike Toms, owner since 1987, ensures your visit will live up to the long established reputation of a friendly pub frequented by locals and visitors alike! Have a friendly go at a game of darts or cribbage while enjoying a relaxing drink. 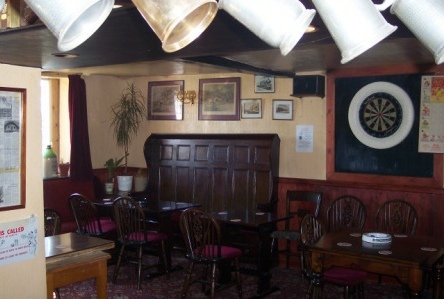 The Strawberry Special is a traditional English Freehouse. Partake of the finest beers, ales, lagers, cider, spirits and wine. This pub is Disable-Friendly with ramp accessibility from the car park as well as equipped with Disable-Friendly toilets. The Strawberry Special is licensed to open during non-opening hours for private bookings or special requests. 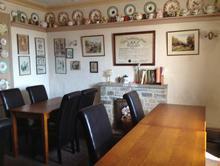 The Strawberry Special also offer a self-catering 2-bedroom cottage located adjacent to the pub and function room. A lovely barn conversion just completed in 2006 and is furnished to a high quality throughout. 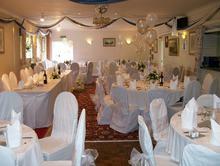 Nestled at the foot of the Mendip Hills in the heart of Somerset. Both bedrooms are fully fitted with double beds, wardrobes, chest of drawers, and a desk. TV's and kettles are also included in each bedroom for your convenience. The en-suite bedroom is fitted with shower facilities, wash basin and WC. Plenty of storage is available in both bedrooms for your stay. 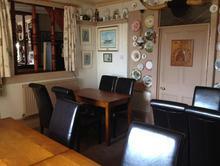 Features a large lounge for relaxing enjoyment after your days out exploring the numerous local attractions. Whether for a quick drink in the pub or a longer stay in our comfy cottage the Strawberry Special is the place to visit for a memorable experience. 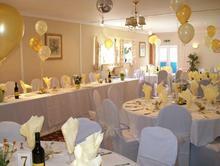 A beautiful "Special Events" room which also contains a bar, stage and a skittle alley. The Railroad Lounge is the perfect spot to meet as family, a group, or a club to eat and have a great time! 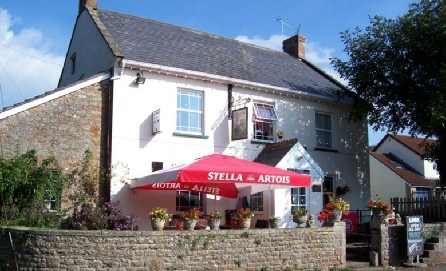 The Strawberry Special pub and Cottage are located in the lovely village of Draycott Nr Cheddar at the foot of the Mendip Hills. Draycott is listed in the "Doomsday Book" which makes it nearly 1000 years old.